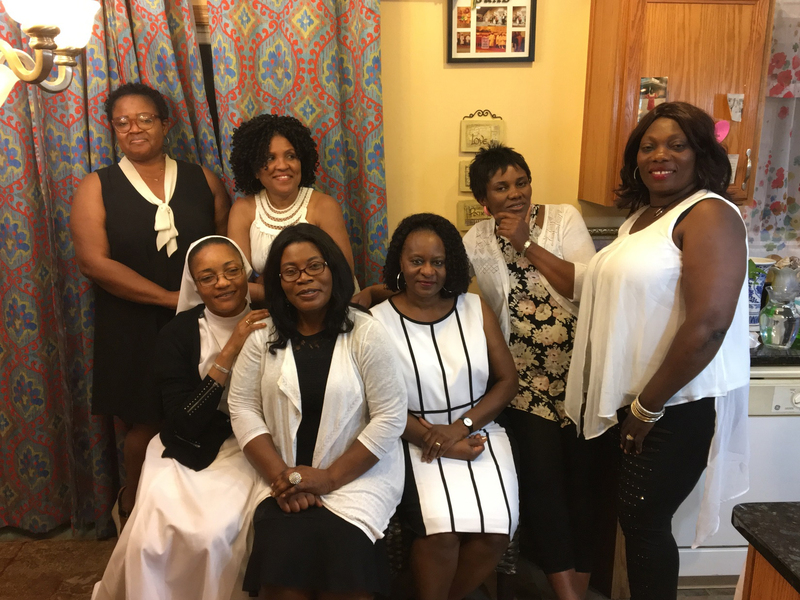 ExSSA Chicago Chapter exist to support the ExSSA USA to in turn support the parent organization Saker Baptist College’s goals, and to strengthen the ties between ExSSA Chicago Chapter/ ExSSA USA, the community, and Saker Baptist College. Our purpose is to foster, maintain and support a mutually beneficial relationship between ExSSAs and Saker Baptist College. We stand shoulder to shoulder, arm in arm in our agreements and disagreement, one chapter under God’s guidance. We believe in supporting each member where they are in life and celebrate every blessing God sends our way. We acknowledge Jesus in the good and time, and have a personal relationship with God. Since February 18, 2017, we are a registered chapter with ExSSA USA and we are looking positively to what the future holds. We have not had an opportunity since we are 3 months old, but some members of the chapter supported a Spanish agency in Chicago in raising money to help domestic violence / trauma victims in the Chicagoland area by going to a Broadway show called “La Boda”. Meetings are held monthly. Calls are made and reminders are posted on Whatsapp. We celebrate members’ achievement and encourage each other.